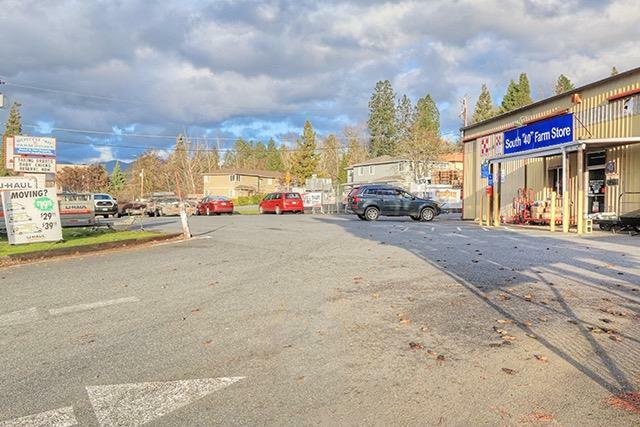 Fantastic 1.40 Acre Commercial Property with excellent Visibility & High Traffic Flow! A Prime Location on the edge of Town and Comprised of Two Tax Lots. 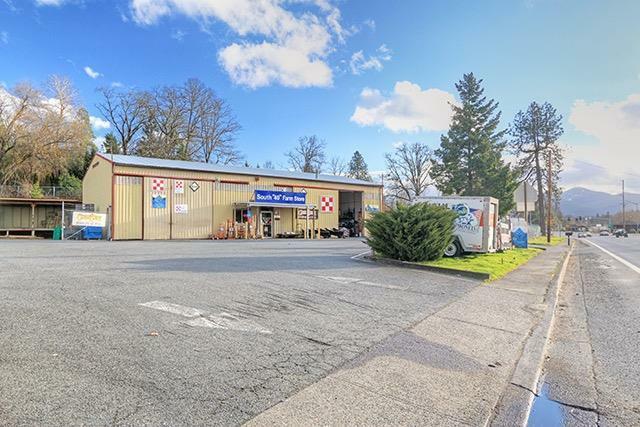 Large 3,200 Sq Foot Commercial Building with High Doors, Concrete Floor, & Office Space houses the Currently-Operating Business; South 40 Farm Store. Additional Buildings offer further Covered Storage. 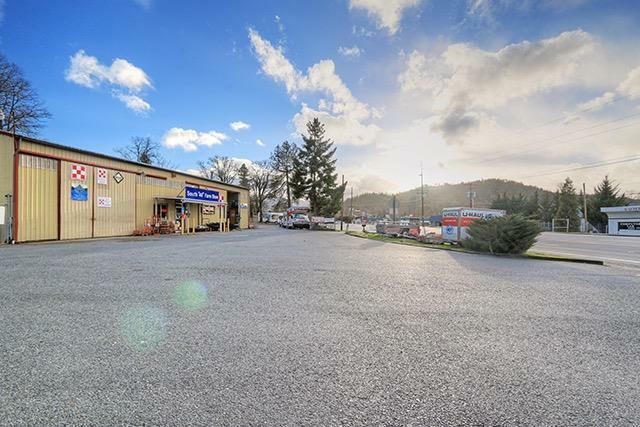 Ample Paved Parking for Customers & Equipment. New Roof, Loading Dock, & City Water Connection done in 2018! Property is Security Fenced, Easily Accessible, & provides Excellent Turn-around Capability for Large Trailers & Vehicles. Both Tax Lots have Approaches off of Williams Hwy that should greatly facilitate Separate Development of each Parcel if so desired. Exceptional Drive-by Visibility & Fantastic Signage. 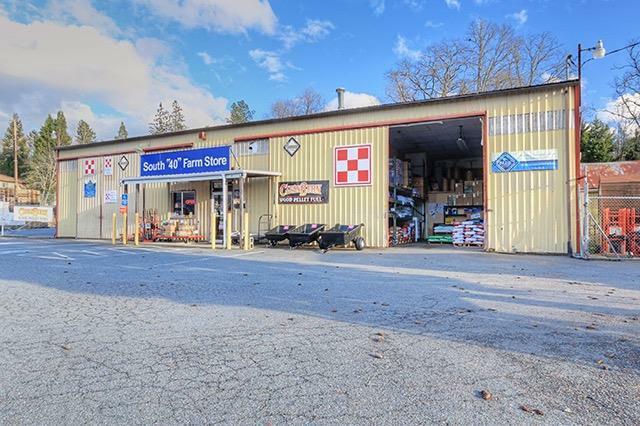 Established South 40 Farm Store Business is available separately from the Real Property. Great opportunity to continue an Established Business, Start a New Venture, or Move your Existing Business to this Exceptional Location!